WELCOME to the official webpage of piercegrace! We are extremely grateful of your special time to visit. Through acting, singing, modeling, writing, and any talent piercegrace is blessed with from YAHWEH ELOHIM Almighty it is all for His glory, honor, worship, power, and praise. 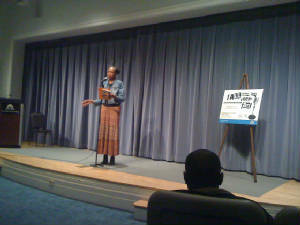 New Poem written on Saturday, January 22, 2011! Click on link below and listen to Gospel Hymnal song "Pass Me Not" sung A capplla on piercegrace's first Holy Spirit directed self-produced demo cd titled "Wash and Clean" in 2008. NEW POEM! "Fate of beast and false prophet" written on Monday, 31 May 2010. Gospel Evangelism 2010! Click here to read what the LORD God Almighty has done, is doing, and going to do for His glory, honor, power and praise! Listen to song "My Neighbor" from demo cd produced at Nashville Demo Studio in Nashville, Tenn. in 2010, click below! Through the “eyes” of the Holy Bible, experience the author’s sensitive journaling of visionary poetry of her evangelistic journey while traveling and living throughout different parts of the world. 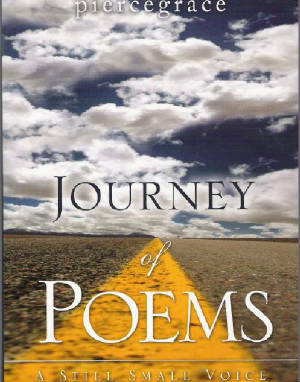 Click Here to Read Selected Poems from Book, "Journey of Poems - A Still Small Voice"